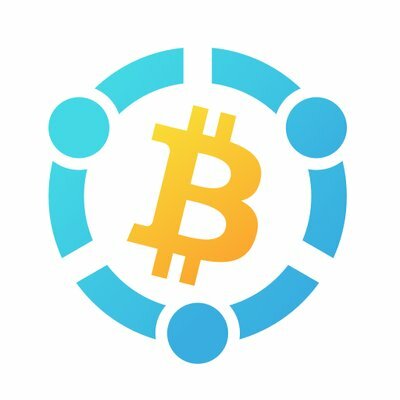 Cloud Mining is a way to mine bitcoin (or different cryptocurrencies) without the need of owning a miner (or mining hardware). 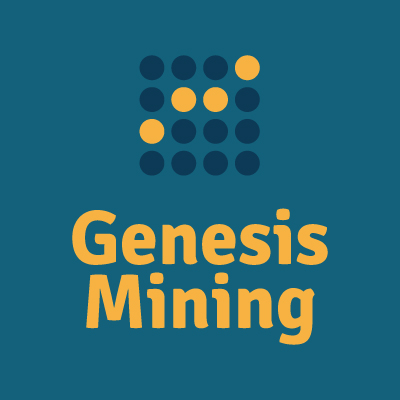 Simply said, you buy yourself some shares of mining power – like a mining pool – and profit together with the pool. This means that you only need a contract with someone who offers Cloud Mining Services and a bitcoin wallet (check out or bitcoin wallet guide!). LIMTED MINING OPPORTUNITY: We – CoinStaker – have partnered with a private large-scale mining operator. If you are interested, please contact us for further details. This offer has not been added to the main table above because it is only targeted at investors with at least 1 BTC. We are periodically providing information about the most profitable Bitcoin cloud mining services based on our real contracts with the providers seen in the table above. The most important indicators in our opinion are: Daily return on investment (%) and Days to ROI. Both can be viewed in our weekly updated ranking tables above. 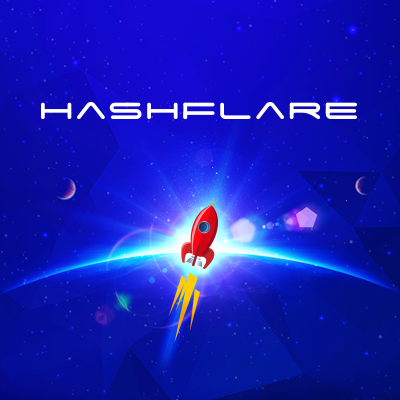 Make sure to check out our reviews before you invest in new hash power. Also, don’t hesitate to share proactive your own experience with the crypto community. Hosted Mining – You send your mining machine to a Firm, which provides electricity, cooling and configurations. It is also possible, that you lease yourself a mining machine. Buying Hashing Power – The most popular method of cloud mining – You buy an amount of hashing power (Hash Rate). Which means, that you don’t need to own a physical or virtual mining machine (computer). The pros of the one are the cons of the other and vice verse. Less Scammy – if you decide to get an hosted bitcoin mining contract, than you need to check if the provider is a registered venture. If this is the case, you have high certainly, that you wont get scammed. Here is a list of hashing power cloud mining scam or terminated contracts. Higher investment and monthly cost – you not only buy the mining machine but need to calculate your costs of maintaining it, which vary depending on the energy use of the Bitcoin miner. Harder to Monitor – the success can be monitored only partly. Check out our tables above (so called monitor tables) to see the most profitable ones out there! 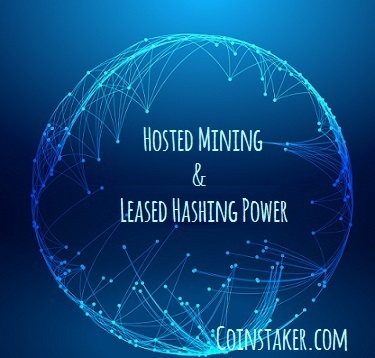 The pros of the Hosted Mining are the cons of the Buying-Hashing-Power model and vice verse. Higher Profits – because cloud mining providers optimize everything, it yields out higher returns. Tranquil and cooler home – no more permanent sound and heat. 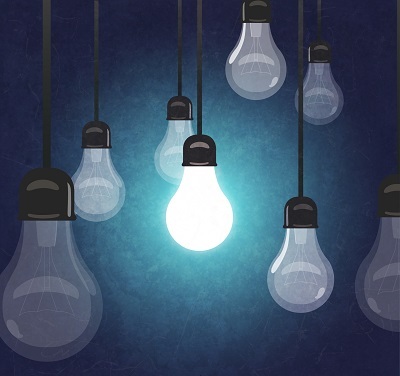 Less electricity – the electricity bills will get a lot lower. ‘No’ equipment problems – no need to sell the bitcoin miners, when they stop being profitable. No need to configure the bitcoin hardware. Less risky – the possibility to get let down by the equipment is decreased by a lot. Better prices – Bitcoin Cloud Mining operations involve millions of dollars. This is why the companies are able to negotiate better energy and hardware prices. 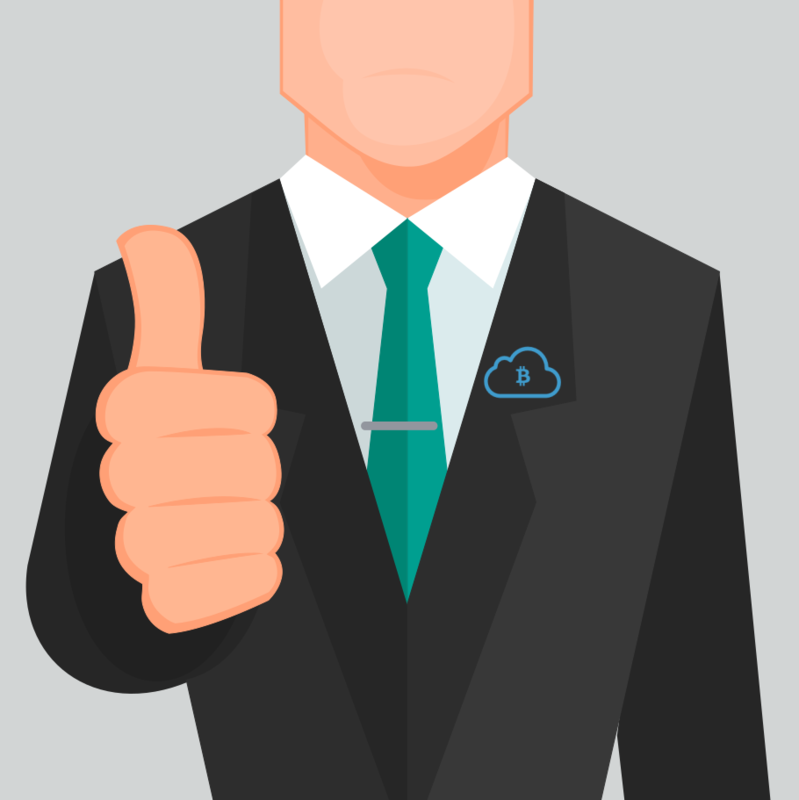 Scam Risk – you can always have bad luck and find a cloud mining fraud. Less fun – at least for some it can be less fun to just virtually own something. Lack of control and flexibility – harder to control where to mine or when to sell the bitcoin miner. 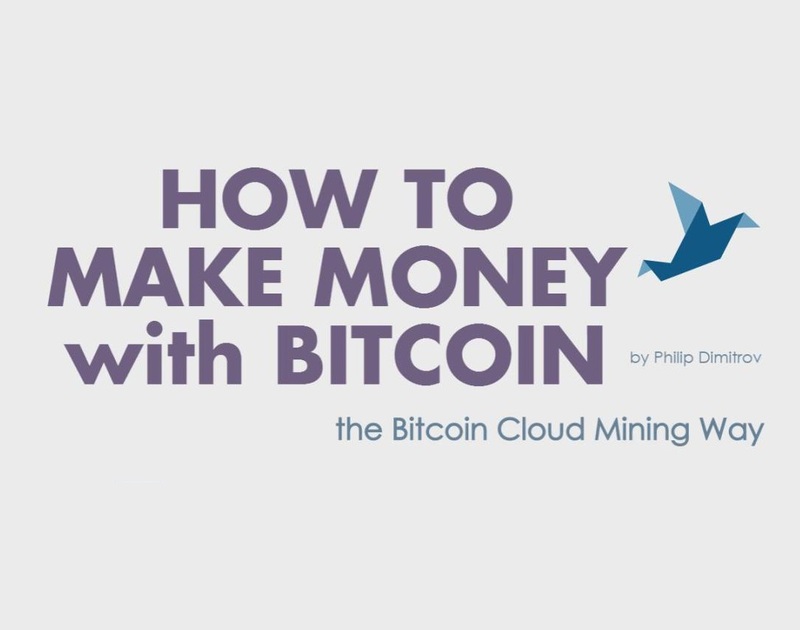 Bitcoin Cloud Mining is a way to mine Bitcoin without owning mining hardware. Still, you need to decide which kind of cloud mining fits your needs best – Hosted or Bought – for which you should calculate how much you are willing to invest and how fast you want the Return on Investment (RoI) to be, be careful the higher the RoI the bigger the risk of getting scammed! Happy investing! Hint 1: Often writer use instead of Cloud Mining the wording Cloud Hashing and obviously instead of Bitcoin Cloud Mining – Bitcoin Cloud Hashing. Hint 2: There different types of currencies getting mint. For example, if you are interested into getting Ether, then you should check our Ethereum Cloud Mining page. Well, after reading the whole text you deserve a REWARD! 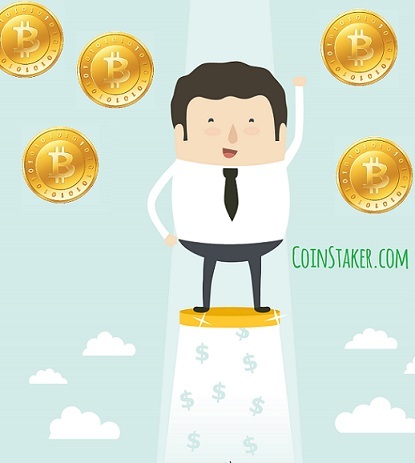 We from CoinStaker.com created a Bitcoin infografic on How to make money with Bitcoin. This infographic should serve as a small guideline on how to optimize your Bitcoin cloud mining earnings. We hope you like it. It’s our first Bitcoin infographic… the next one will be even more awesome! Not Paying Cloud Mining Services are BTC or ETH cloud mining services, that have suddenly stopped paying without any warning. Those are the usually called “scammers” since they just shut down the website and run with the crypto-coins of the investors. 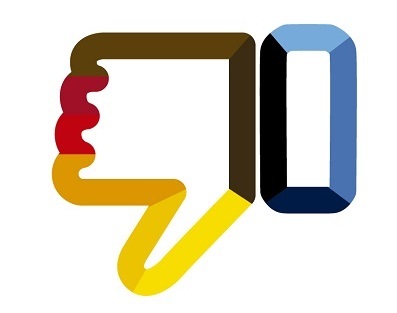 Terminated Cloud Mining Contracts resemble investments, that were closed by the operating website stating that they are not profitable anymore and thus, need to stop the daily %-payout of their program. It’s impossible to tell, if this is true, or it has been the plan from the contract launch. Those tables are here to showcase that there are many investor traps, and that one should always be very careful about investing in such websites, since not all are “real” and mining coins – but many just mirror real Bitcoin or Ethereum cloud mining.